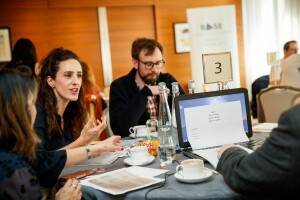 After weeks of deliberation, culminating in two spirited judging days, the British Association for Screen Entertainment is pleased to announce the shortlist for the 2019 BASE Awards. 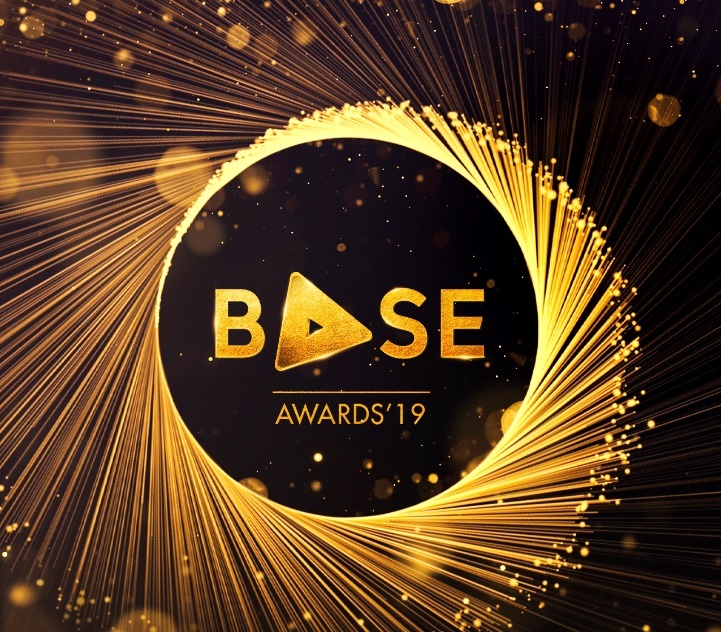 In a year that has seen an unprecedented level of change in the home entertainment category, the number of entries to the BASE Awards has not wavered, testament to the passion and hard work that forms the backbone of our diverse and brilliant industry. With that in mind, this year the shortlist has been expanded for categories that received a higher number of submissions, a decision that was made to add an extra note of celebration around the surfeit of entries and reflect this exceptional level of interest. 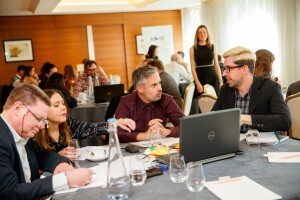 Comprised of 24 categories, the shortlist sees 32 companies represented across the industry, including retail, distribution and creative and media agencies. All of this year’s winners will be announced at the awards ceremony taking place at Tobacco Dock on Thursday 6th June, with new host, Richard Ayoade. For further information on the 2019 Sponsorship Packages please contact Vicki via email.